Fell in love with this pic i found on Zero Fighters blog (check links) and had to post it, epic chase pic, thats drifting right there.. 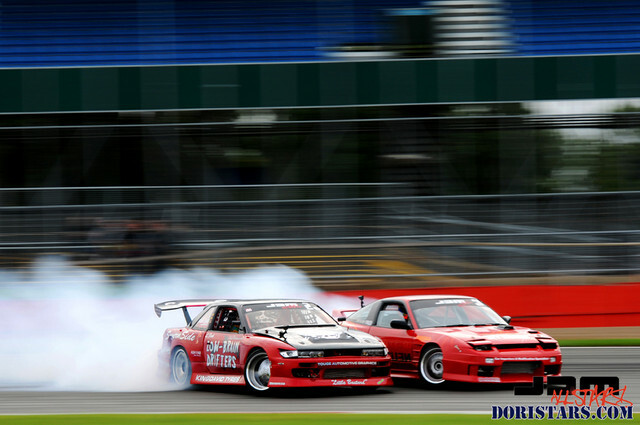 This entry was posted in Random Snap and tagged 180sx, dori, doristars, drift, drifting, jdm allstars, nissan, S13, stars. Bookmark the permalink.